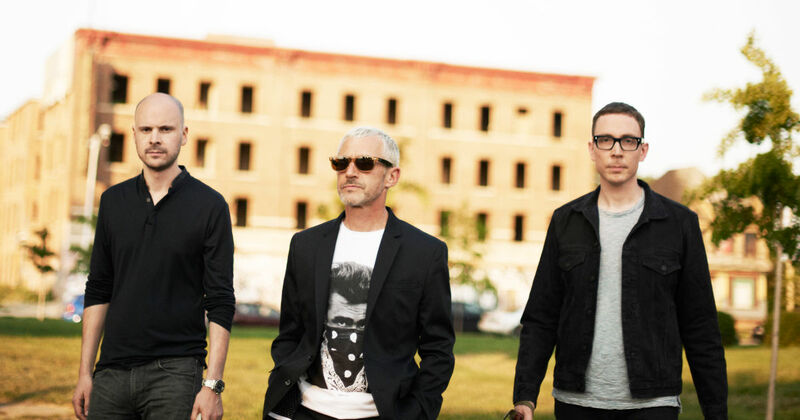 ‘Group Therapy’ is the weekly radio show from London based trio Above & Beyond. Showcasing the finest sounds in dance and electronica, ABGT is a two-hour mix show, which includes a 30-minute guest mix from Jono, Paavo and Tony’s favourite artists of the moment. There’s also news and views from the Anjunafamily worldwide, weekly ‘Record Of The Week, ‘Push The Button’ and ‘Flashback’ features, and plenty of upfront exclusives from electronic music's biggest labels, including Above & Beyond's Anjunabeats and Anjunadeep imprints. Join in the action online and don’t forget your all important handbag, #ABGT.